A Ukrainian-Polish consortium has won a tender. Ukraine will ship aircraft weapons for Mikoyan MiG-21 fighter jets of the Polish Air Force, Interfax-Ukraine has said. The military equipment inspectorate of Poland's National Defence Ministry reported on its website that the consortium formed by Ukraine's Spetstekhnoeksport and Poland's WB Electronics won a tender to supply R-27P1 medium-range air-to-air missiles for MiG-21 fighter jets of the Polish Air Force. 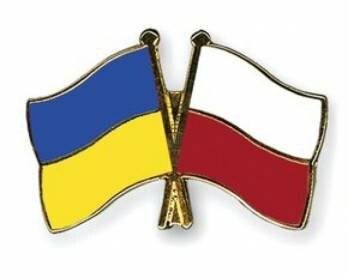 The inspectorate said that the Ukrainian-Polish consortium offered the best options meeting all the technical qualification conditions. The tender was announced in October 2015. The winner is to supply 40 R-27P1 radar-directed missiles. Ukraine's Artem produces R-27 missiles, a leading defense enterprise in the country and the only manufacturer of medium-range air-to-air missiles of various modifications used to arm all types of MiG-29, Su-27 and Su-30 fighter jets on the territory of former Soviet Union.